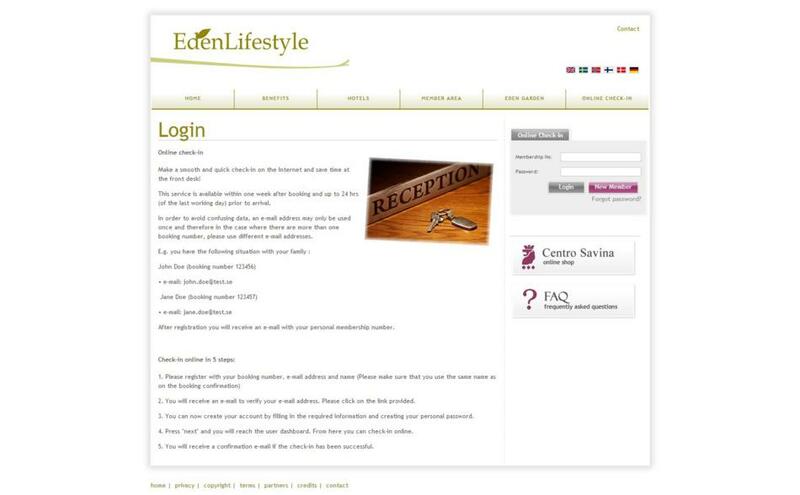 The new website focuses on the Edenlifestyle brand. 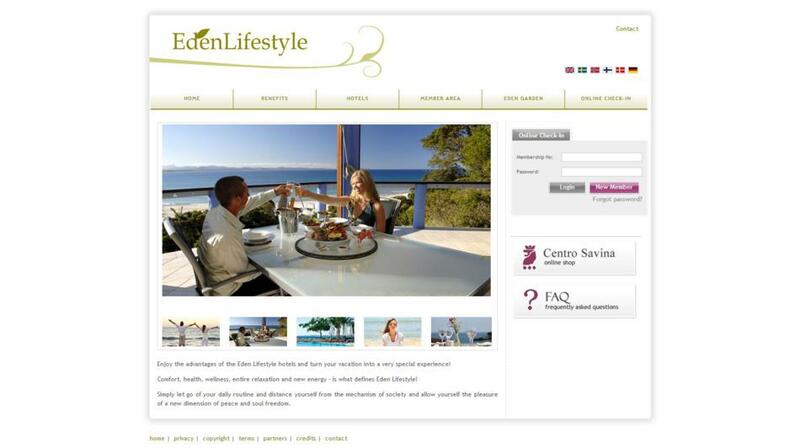 The website give a different feel throught the use of colour and images which are relevant to the identity of the Edenlifestyle brand. 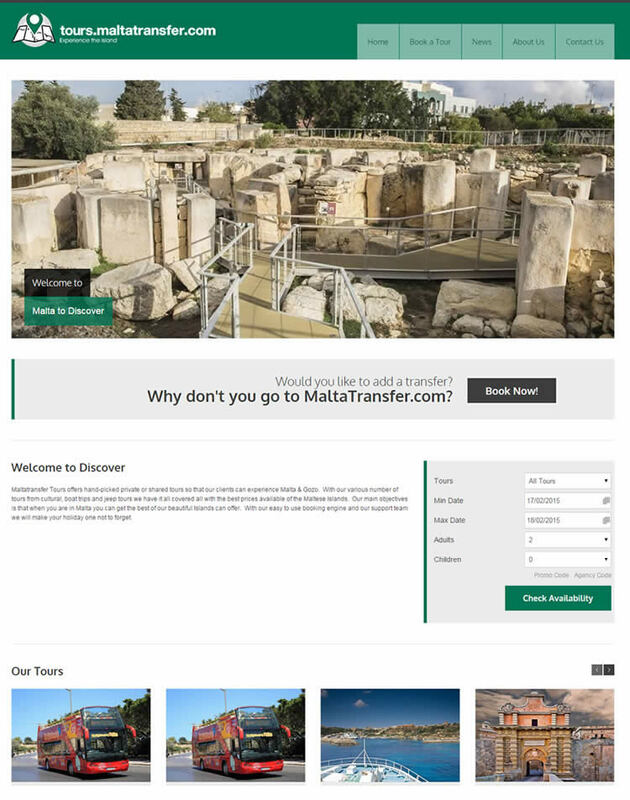 Online-check is available through all four sites. This concept makes it easier for travellers to cut down on the time spent at the hotel reception desh during check in by giving the opportunity to check in online. 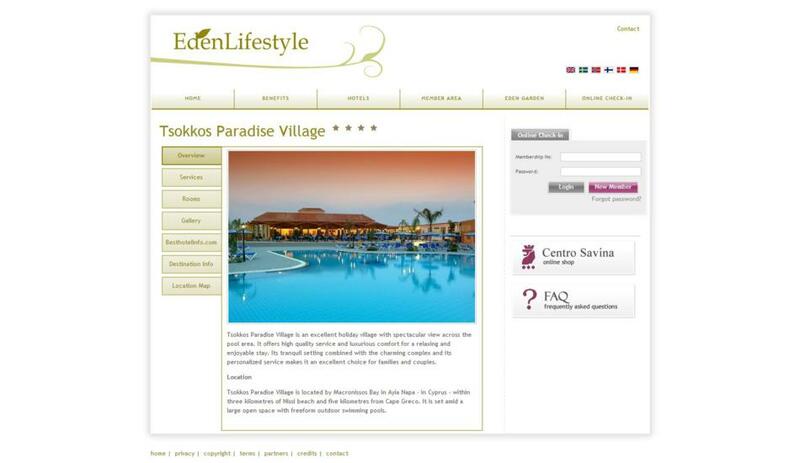 The site also offers a loyalty club, whereby it rewards its members with points which can be redeemed for vouchers. 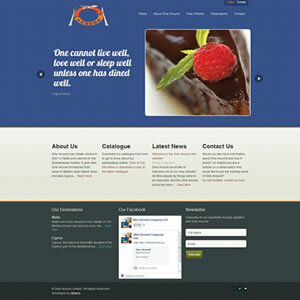 Another feature is Centro Savina online shop. 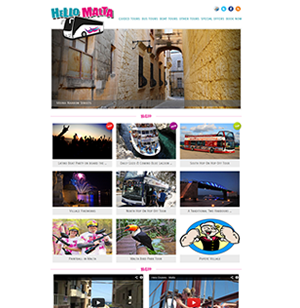 The site is multi-lingual and is currently available in six languages.